This election year is very important for the City of Amsterdam, New York. All of the elected positions are up for grabs and with the dysfunction in City Hall over the past few years, we certainly need some new candidates for the job. 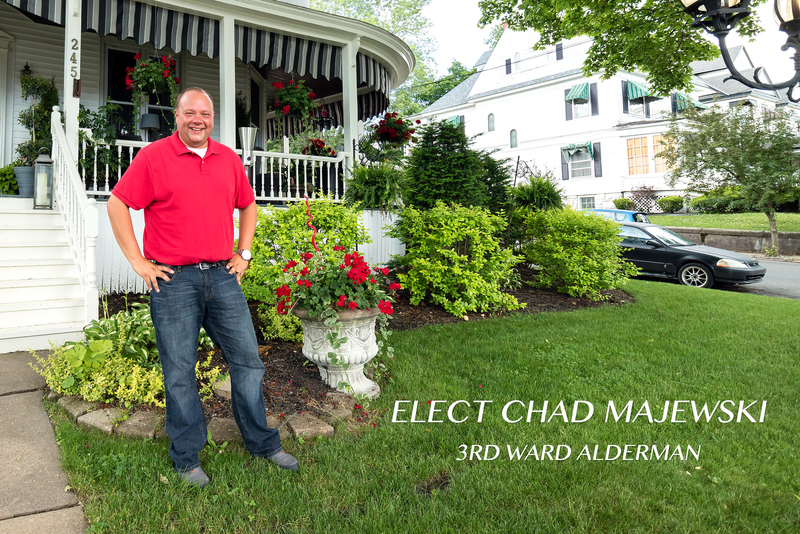 Chad Majewski has stepped up to the plate and is running for 3rd Ward Alderman. 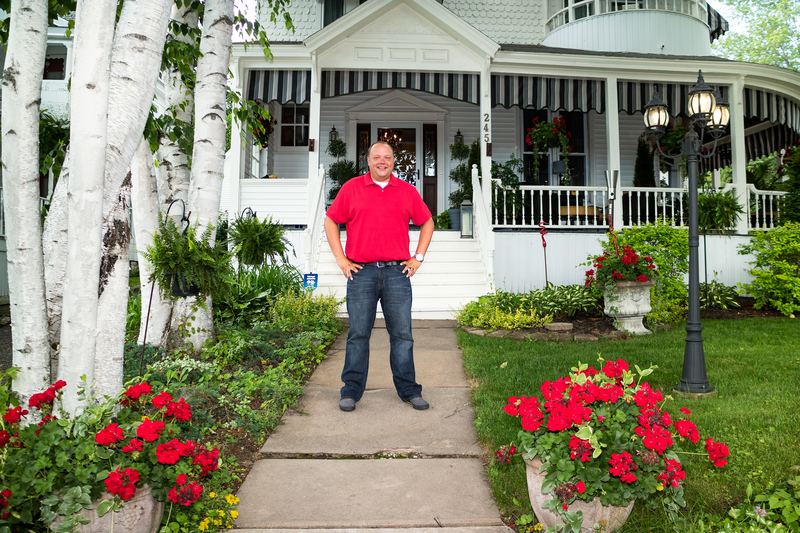 A lifelong resident of Amsterdam, Chad cares passionately about our community. Chad attended Amsterdam schools and worked his way up to Vice President of Sales at Noteworthy Corporation. 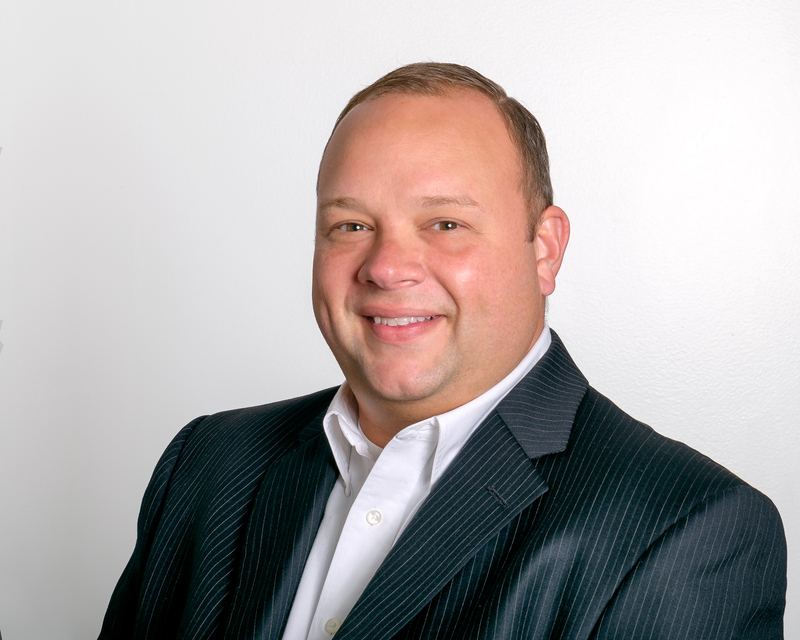 Through his job Chad has traveled throughout the United States communicating with businesses and individuals on behalf of Noteworthy. He knows how to negotiate and communicate with people. For the past fourteen years, Chad has sponsored a toy drive benefitting local kids and Catholic Charities. 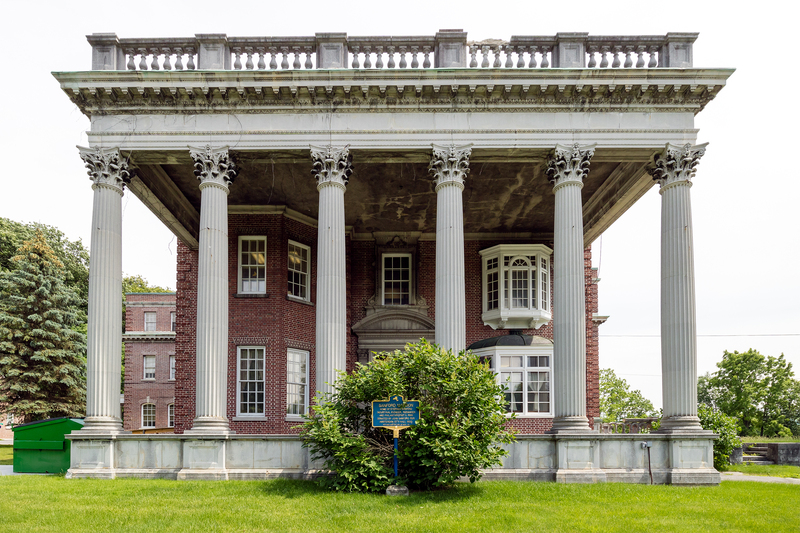 He helped rehabilitate Sirachia Park in his neighborhood as well as his beautiful Victorian home on Guy Park Avenue. Chad Majewski gets along with everyone. 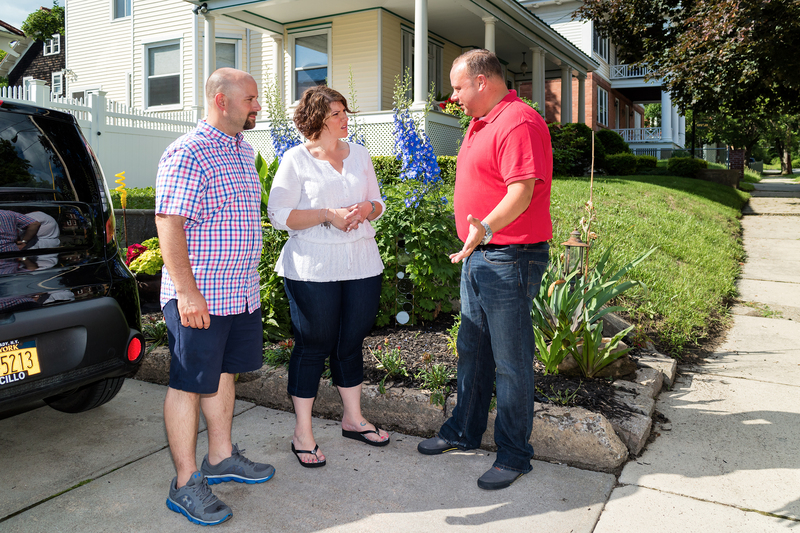 He is articulate, friendly and willing to what is necessary to reduce the blight in our city and make it a great place to live and do business. Amsterdam has a long way to go before it can be called small business friendly. 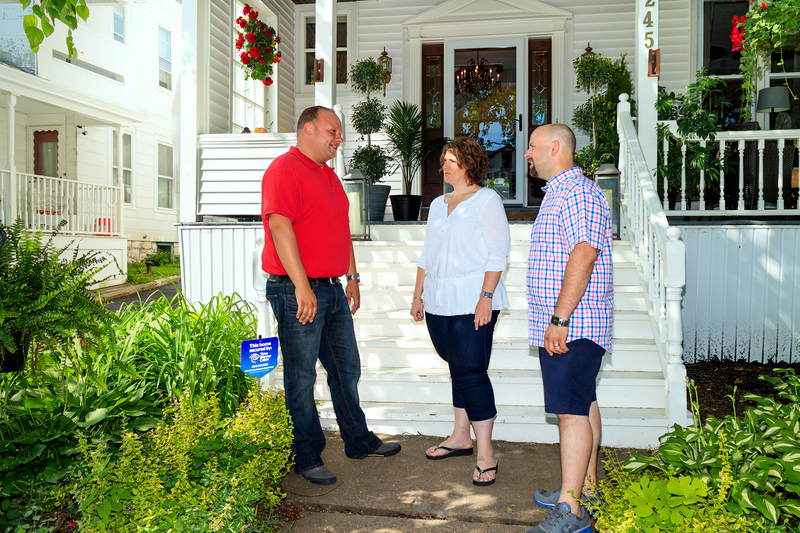 Chad has the know how and experience to move Amsterdam forward, making it a place our residents can be proud of and where small businesses will want to operate from. The Committee to Elect Chad Majewski is sponsoring a fundraiser on Friday, July 10, 2015, at the Century Club, 130 Guy Park Avenue, Amsterdam, New York. There will be music, hor d’oeuvres and you can meet the new candidate in person. Please welcome the next generation of Amsterdam politicians by supporting Chad Majewski for 3rd Ward Alderman. Do you think maybe the city Historical sign should be closer to the road, so it can be read ?? Not to mention it is getting over grown by the shrubs !! I’ll leave that up to you and the groundskeeper. The time capsule is at the foot of the sign, to be opened in 2054.
too bad he’s not running for Mayor.